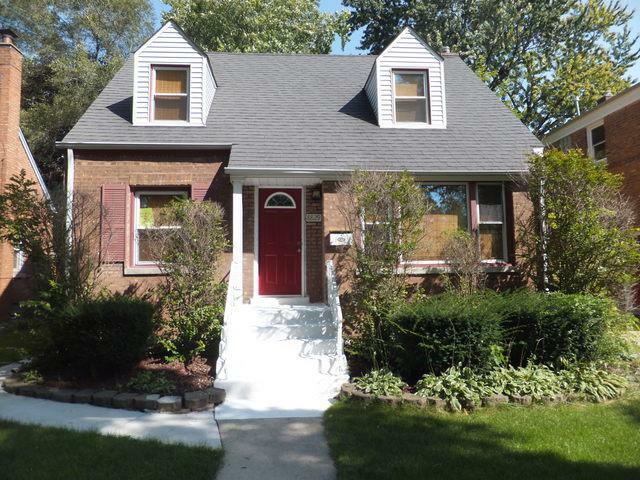 Nice curb appeal with this charming brick cape cod home on quiet tree-lined block in sought after Evergreen Park. 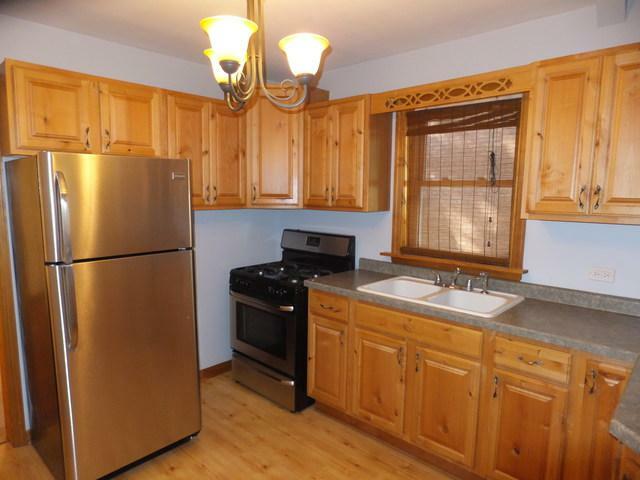 Large living room, separate dining room, updated kitchen and baths, freshly painted rooms. 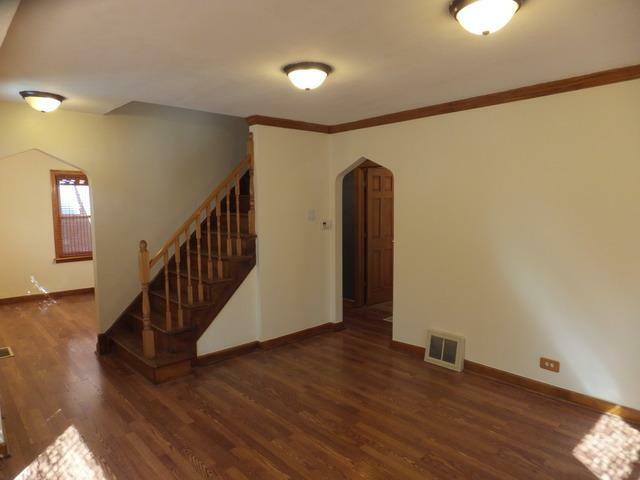 Lots of upgrades in 2014: new furnace and central air, new hot water heater and sump pump, new s/s appliances, new washer/dryer, refurbished hardwood floors, tuckpointing, new concrete front porch, sidewalk and patio. Full walk-out basement is finished for additional living space. 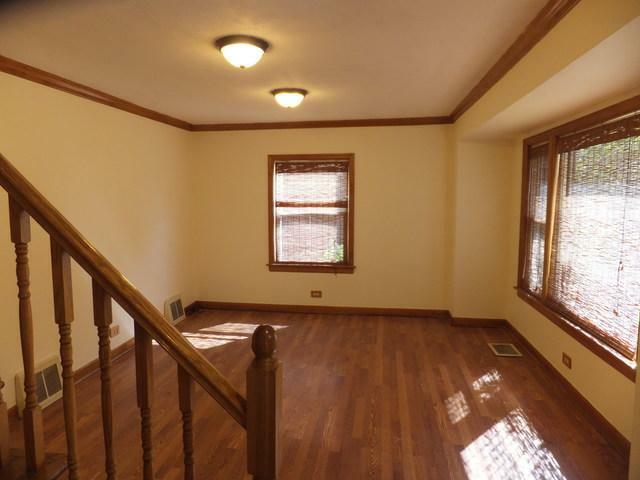 Large privacy-fenced yard with deck. 2-car garage built in 2004. 200 amp electrical service. Taxes do not reflect homeowner's exemption. Quick close option available if desired.